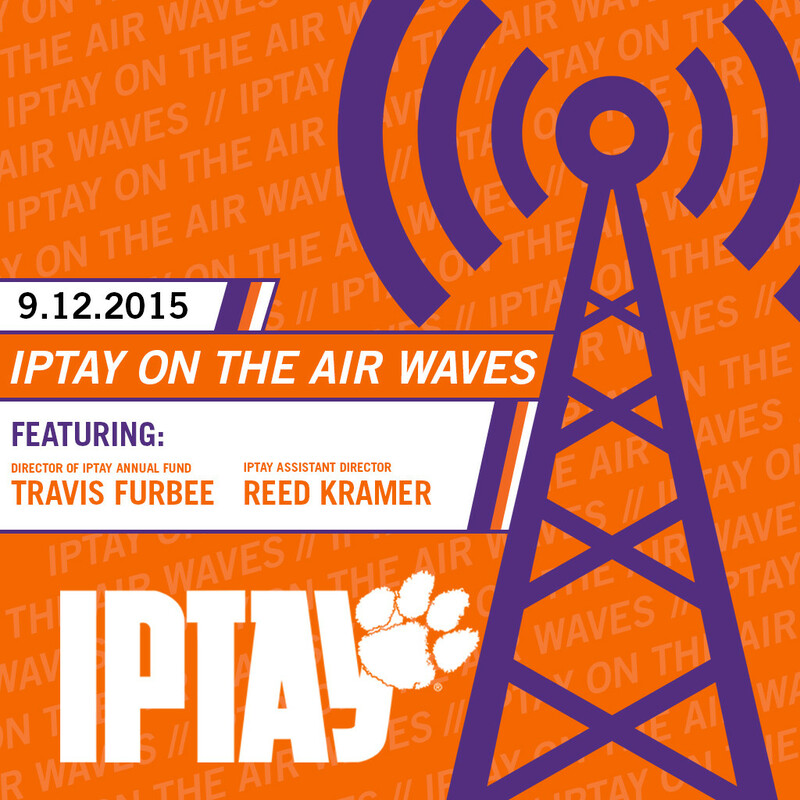 With week one in the books, the IPTAY radio segments roll on in week two and will feature the Director of the IPTAY Annual Fund, Travis Furbee, and IPTAY Assistant Director Reed Kramer. 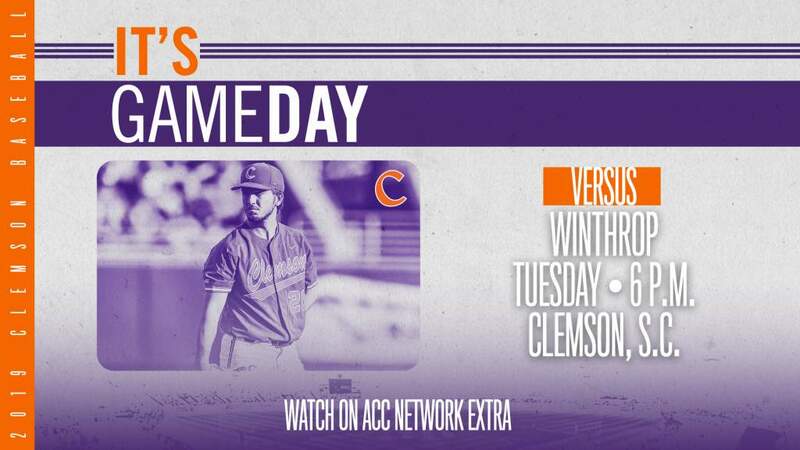 Furbee and Kramer will be guests on WCCP’s Tiger Pre-Game Show. 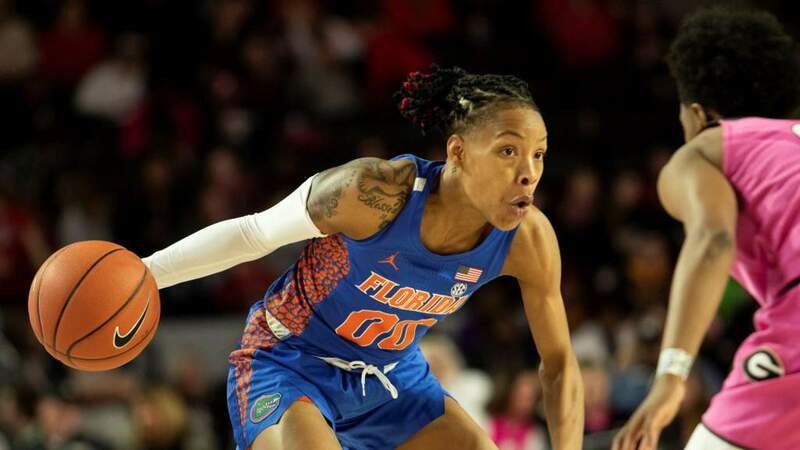 The IPTAY segment is set to air at approximately 7:20am on 105.5 WCCP. Furbee will address the IPTAY Annual Fund that saw a record breaking year in 2015. Kramer will touch on IPTAY’s current marketing and communication initiatives that include web, print, social media, events etc. Be sure to tune in to catch the latest in IPTAY news. Continuing this week and for the rest of the football season, IPTAY will be featured on the Tiger Pre-Game Show hosted by WCCP on 105.5 FM. Each week an IPTAY staff member will be on the air to discuss different facets of the “One IPTAY” enterprise. Areas to be discussed will include the Annual Fund, Major Gifts, Planned Giving, IPTAY Youth Programs, marketing efforts, and Premium Seating to name a few. In addition to WCCP, IPTAY will air several times on the Clemson Tiger Sports Network for the Tiger Tailgate Show throughout the football season.